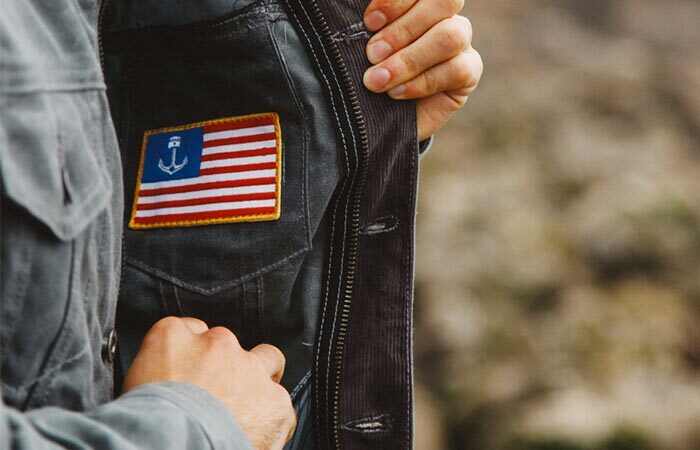 Iron And Resin teamed up with Huckberry for an exclusive offer. We’re talking about an update to the Rambler Jacket, created just for this partnership. For those of you who are not familiar with Iron And Resin, they are an awesome clothing company from California. They follow a “one-off” culture and carefully hand craft each item they produce. 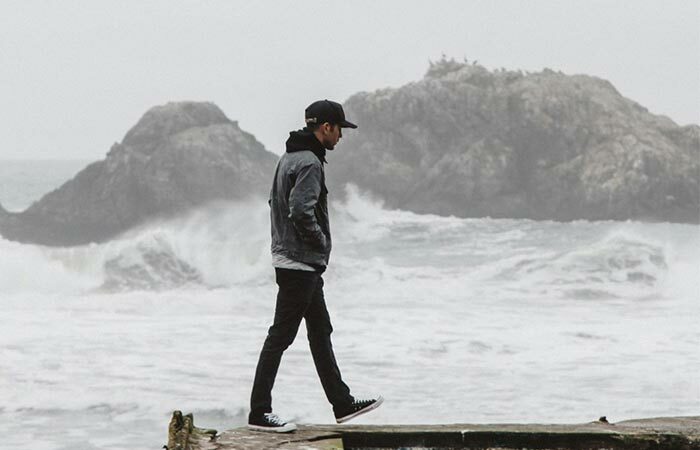 The Rambler Jacket uses 100% cotton 10 oz Martexin waxed canvas. It comes in a standard fit and has a corduroy collar. This jacket features both button and zip front closure. As for storage space, Rambler has two button chest pockets and two side welt hand pockets. 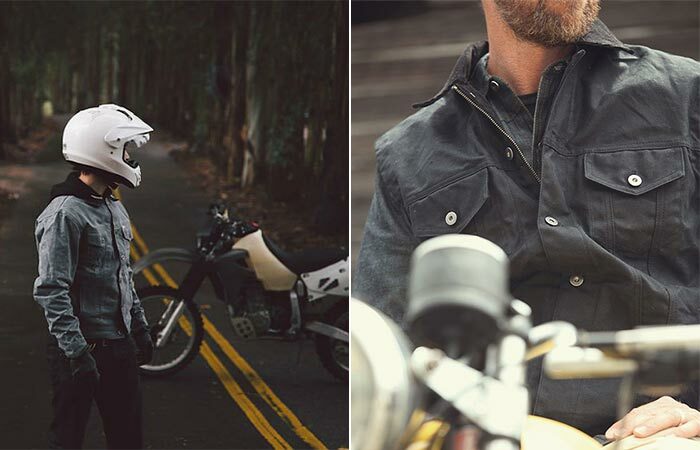 We’re super happy to share with you latest Iron & Resin collaboration with Huckberry. What’s limited for Rambler Jacket is the colorway. The regular one comes in indigo, oak brown and black, but this exclusive collaboration resulted in one more color- charcoal grey. This piece of outdoor wear will for sure keep you well protected from all sorts of elements. As for sizes, for those who enjoy a roomier fit or are between sizes, it’s best to get the next size. As a result, the Rambler Jacket now comes in a nice charcoal grey color. This isn’t a first time for Iron & Resin to strike an exclusive deal like this. They teamed up with Danner to create the Graviota Jacket, Rivermouth Cap as well as Tramline Boots. For more quality products from Iron & Resin, make sure to check out their shop at Huckberry here. The jacket uses 100% cotton waxed canvas. It’s very protective as well as stylish.